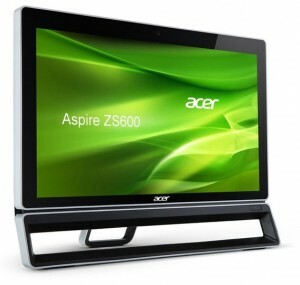 At the exhibition IFA 2012, Acer has introduced not only compact ultrabook touchscreen Aspire S7, but also one monoblock AiO PC Acer Aspire ZS600. At first glance, it stands out both in design and in performance. However, one interesting feature of the new model is still there. If we talk about AiO – All in One PC then we will find many different vendors are trying to bring something new in AiO and this Acer Aspire ZS600 is a good example. No doubt AiO are the real desktop replacement devices. In particular, the Acer Aspire ZS600 AiO is based on a 23-inch matrix with a resolution of 1920 x 1080 pixels and an integrated touch panel capable of detecting up to 10 independent touch. Also note the rather excellent acoustics with integrated support for Dolby Home Theatre v4.0. 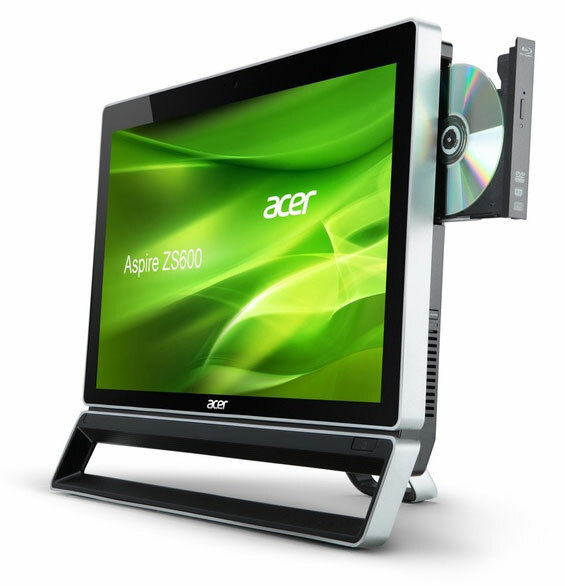 In addition, the monoblock Acer Aspire ZS600 has built-in optical drive DVD, which can be replaced with optional Blu-ray, and digital TV tuner. 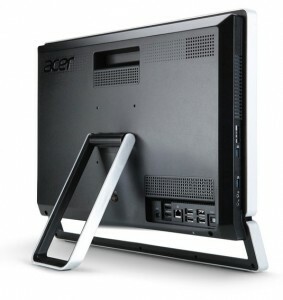 Acer did not report the computer hardware platform, the amount of RAM or disk space, paying attention only to the use of Intel Core third generation. Stand device allows you to change the screen tilt to 20 °. The price and release date of this Acer Aspire ZS600 is not yet revealed so stay tuned for more updates regarding this massive AiO.